Categories: Burgundy, France, Imported Wines. Tags: Bouzeron, Burgundy, France, Imported, Red Wine, Village Cru, White Wine. When Aubert de Villaine came to Burgundy to take charge of Domaine de la Romanée-Conti in 1971, he set up home in the village of Bouzeron and began to put together a private domaine independent of DRC. 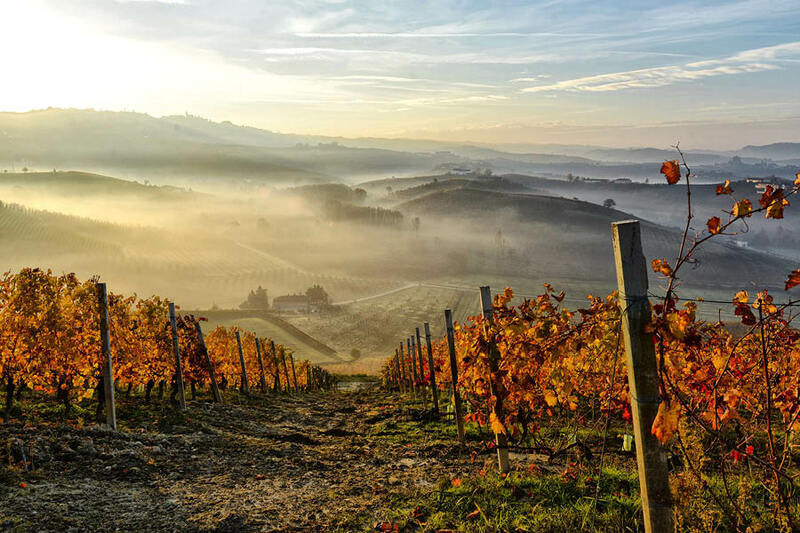 Initially, all the vineyards were added in the 1990s. The domaine began conversion to organic farming in 1986, becoming certified in 1997. Aubert de Villaine handed over management to his nephew Pierre de Benoist in 2000. Pierre de Benoist is passionate about rediscovering the identity of the Côte Chalonnaise as a whole and of Bouzeron in particular – as well as the Aligoté grape in its original golden form. As such he has developed a nursery of cuttings from his oldest vineyard, Les Fias. Rully Les St Jacques This village vineyard lies just below the premier cru Clos St Jacques. It has been leased by the domaine since 1991, when the vines were planted. The juice is fermented and matured in large wooden foudres. Bouzeron Various lieux-dits are vinified in a mix of stainless steel and old wood foudres. The wine is pure and perfumed in youth and ages remarkably well, taking on a touch of Mirabelle plums and eventually a lemon-tinted waxiness. Bourgogne Rouge Côte Chalonnaise, La Digoine grown on the lower, south-facing, slopes in Bouzeron; this is one of the world’s most stylish Pinot Noirs from humble origins. Two bottles stand out from me: a 2005 drunk in St-Emilion during the primeur season in spring 2009, which refreshed our jaded palates; and the 1988 tasted in June 2008 – 20 years on, yet still a delicious, lively red burgundy. There always seems to be a graceful, ripe cherry aspect to this wine. These variables well in hand, let us turn to the vine itself. 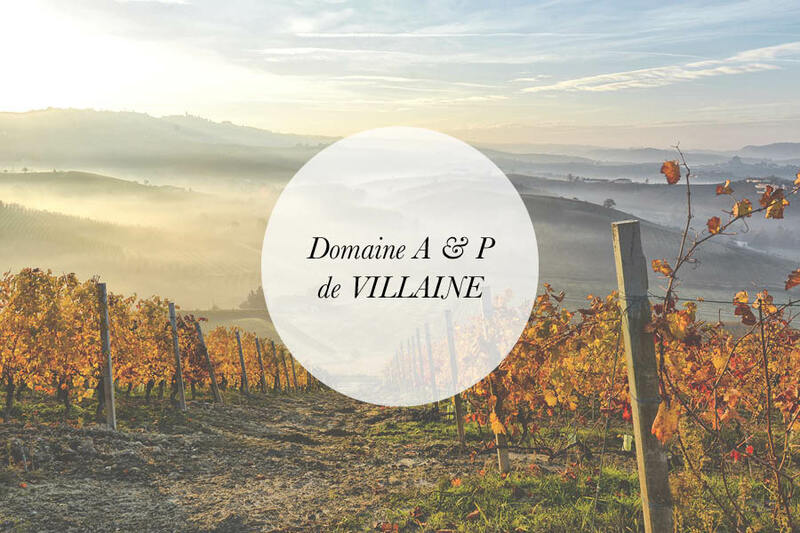 To create a wine that rises to the potential of the varietal and the terroir, Domaine de Villaine controls its yield through selective planting and a regimen of sevre pruning and occasional pre-harvest thinning. The domain's harvests average about 20% /lower than the yields authorized by the already-stringent AC regulations.